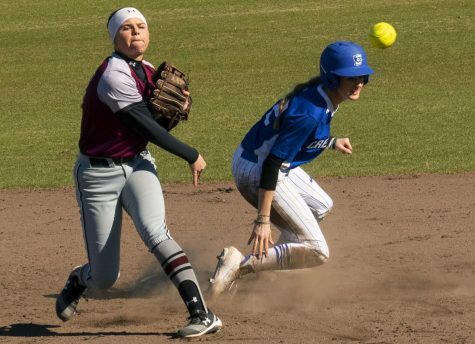 Junior first baseman Shaye Harre and freshman pitcher Brianna Jones are taking home more weekly hardware. 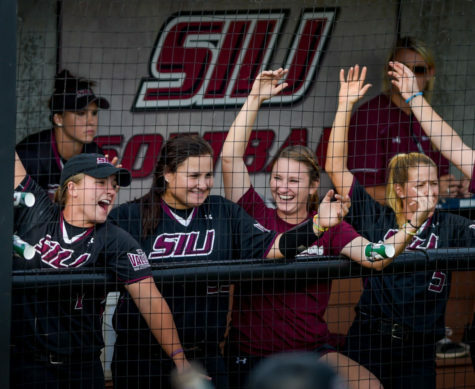 Harre was awarded Missouri Valley Conference Player of the Week and Jones was named MVC Newcomer of the Week for their performances against Northern Iowa over the weekend. This is the second time that Harre has won Player of the Week this season. 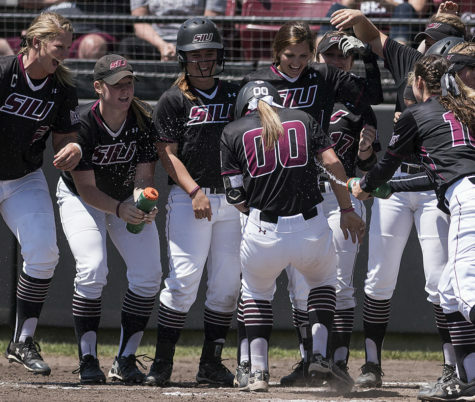 She went 4-for-7 with three doubles in the series while collecting two RBIs and walking twice against the Panthers. 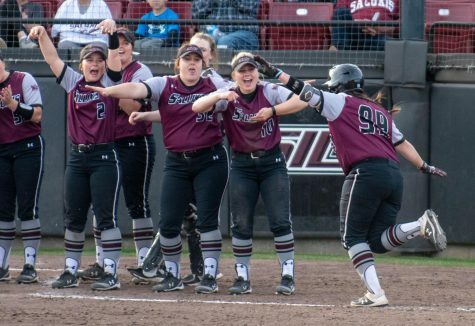 Harre is now batting a team-high .350 and also leads the team in home runs (11) and doubles (12). 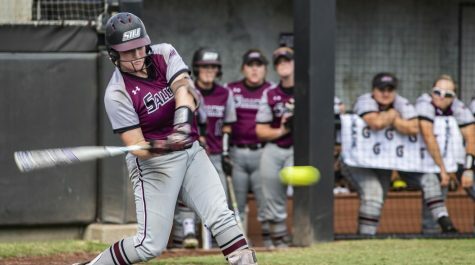 Jones’ Newcomer of the Week award is her fourth Newcomer award and her seventh overall when coupled with her Pitcher of the Week awards. 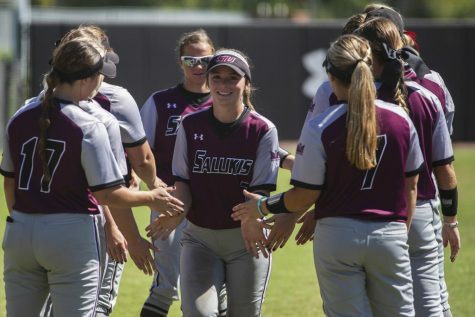 She held a strong UNI offense to a .170 average and zero home runs in 14 innings. 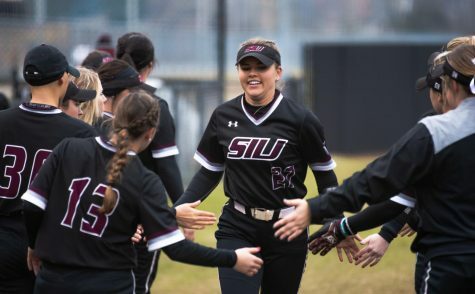 She allowed just nine hits while striking out 14 and walking none. 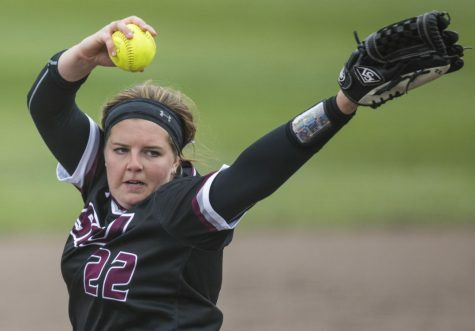 In addition, Jones picked up her MVC-leading 10th shutout on the season in the rubber match of the series. 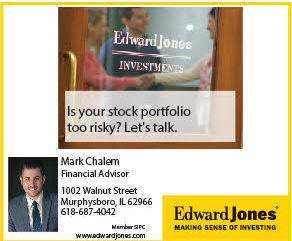 Jones now sits at 21-10 with a MVC-low 1.80 ERA. 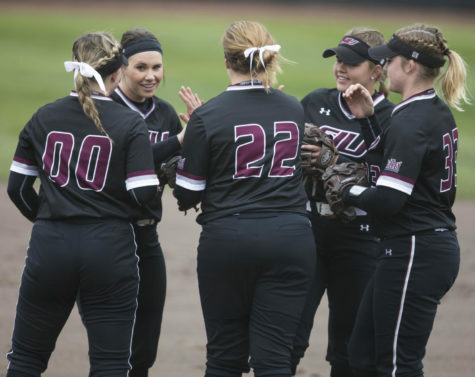 SIU now has 11 weekly softball awards this season, the most out of all conference schools.